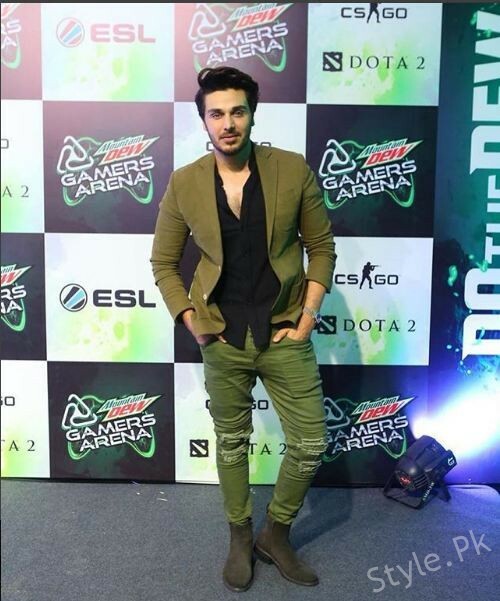 Star Studded Launch Event of Mountain Dew’s Gamers Arena, Mountain Dew is a famous brand name now, due to its brilliant advertisements and endorsements by famous celebrities. 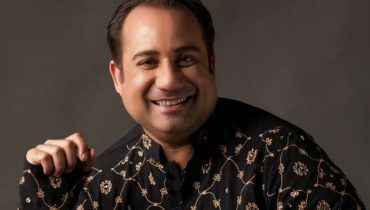 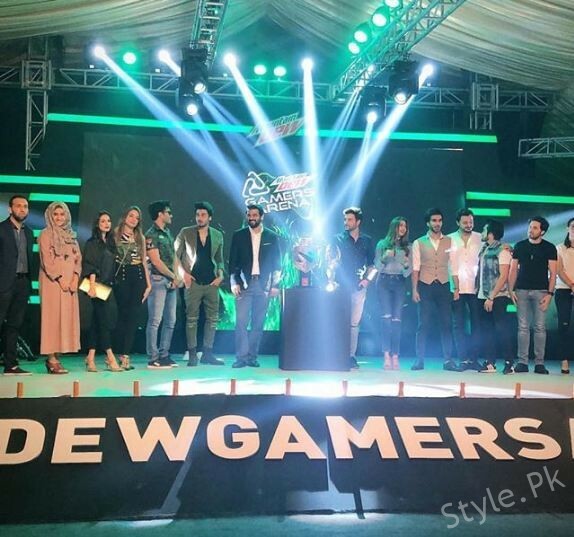 Dew has come up with a brand new idea of launching an e-gaming arena with the contestants from all across the country. 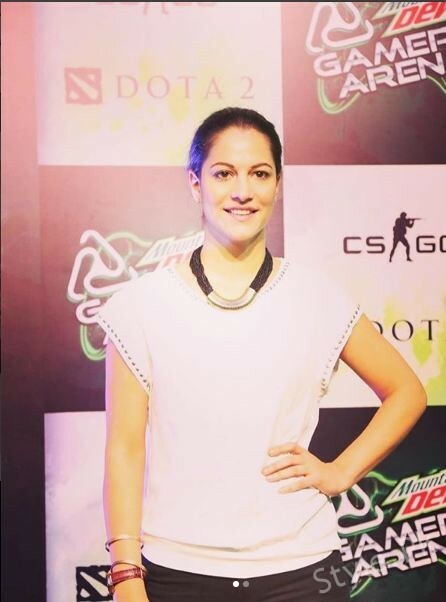 The theme of this platform is that there would be two games available namely DOTA 2 and CS:GO. 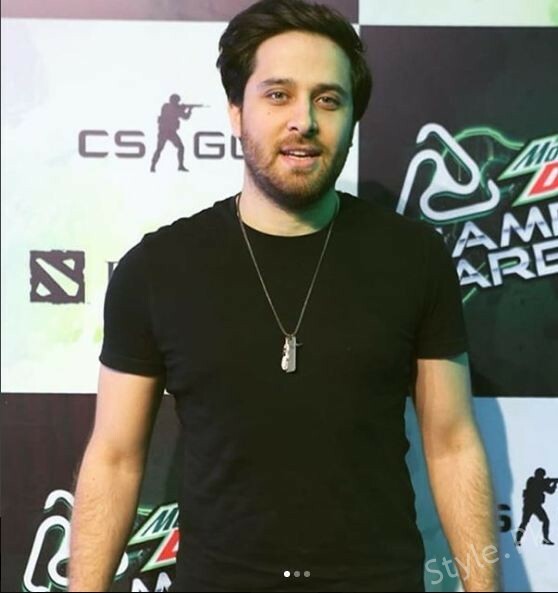 Every one is welcome to register themselves at the biggest e gaming platform. 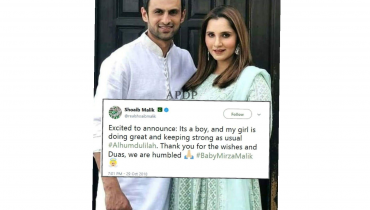 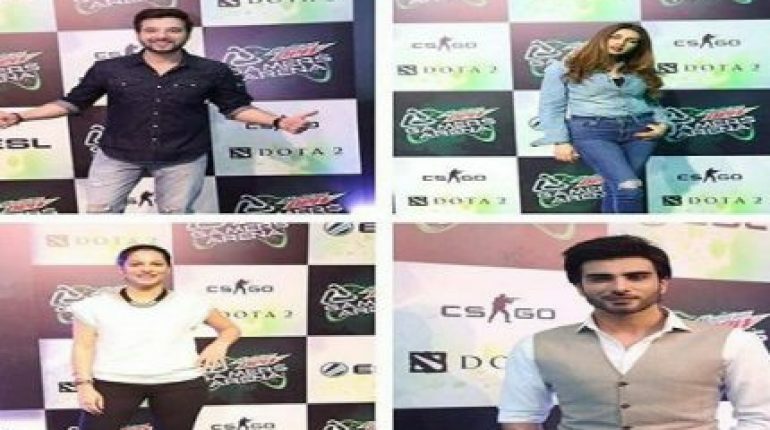 There would be teams from all over the country and a winner would be chosen from each team and then those winners would enter the Semi finals and finals. 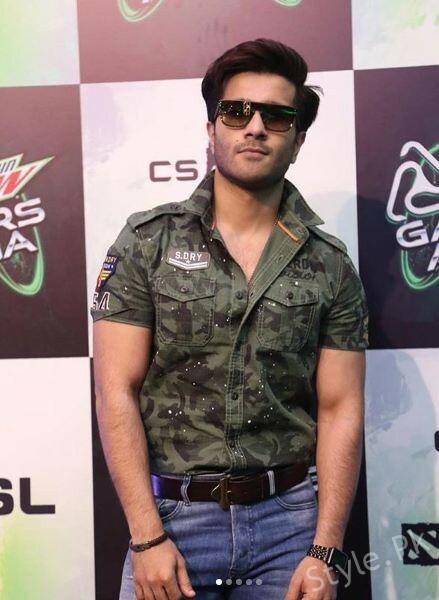 Winners would get crowned as Pakistan’s e-Sports champion, along with an opportunity to win a prize pool of one Million Rupees. 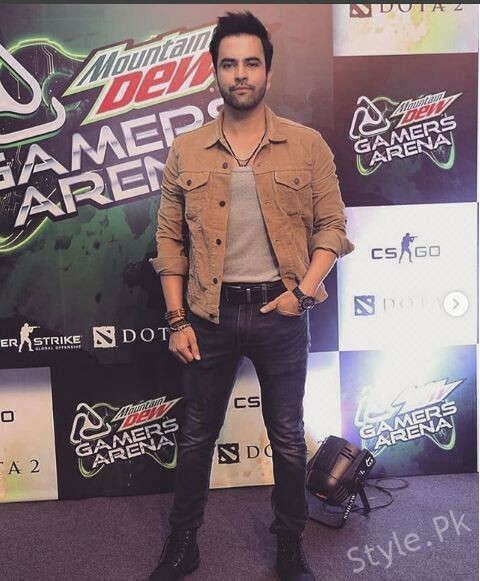 Star Studded Launch Event of Mountain Dew’s Gamers Aren, The launch event of of the Mountain Dew Gamers arena took place and it sure was star studded. 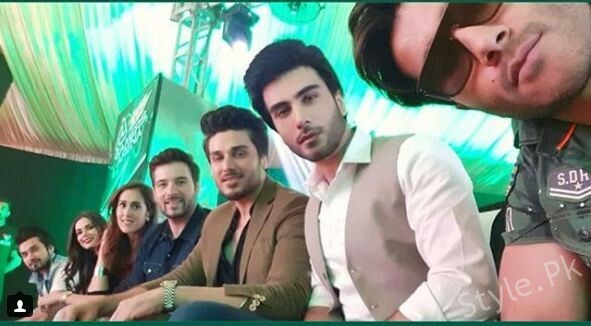 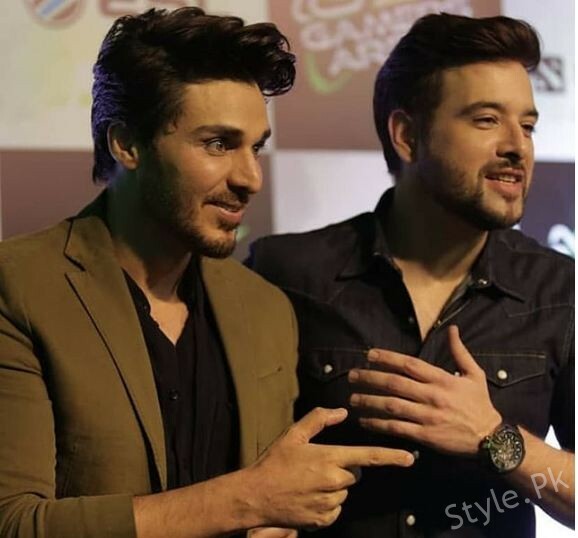 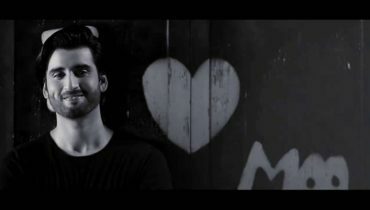 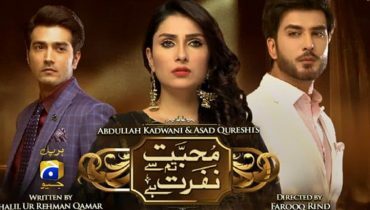 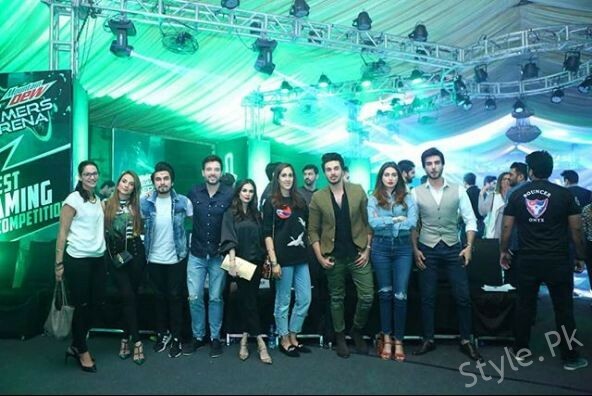 The celebrities present at the event were Ahsan Khan, Feroz Khan, Mikaal Zulfiqar, Junaid Khan, Uzair Jaswal, Sybil Chaudhary, Imran Abbas and Iman Ali. 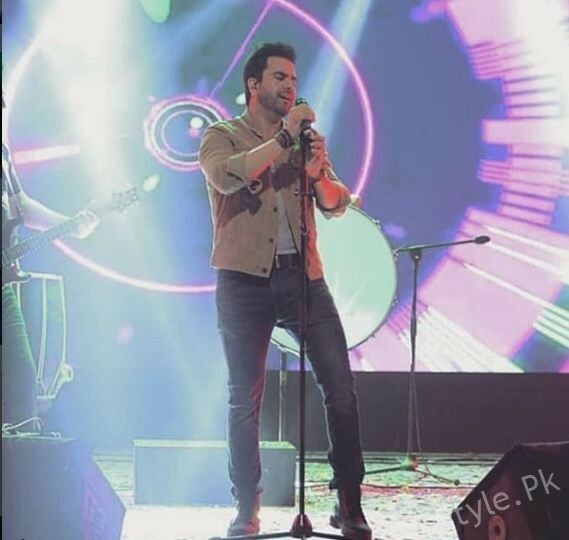 This star studded event also enjoyed the live performance of Junaid khan. 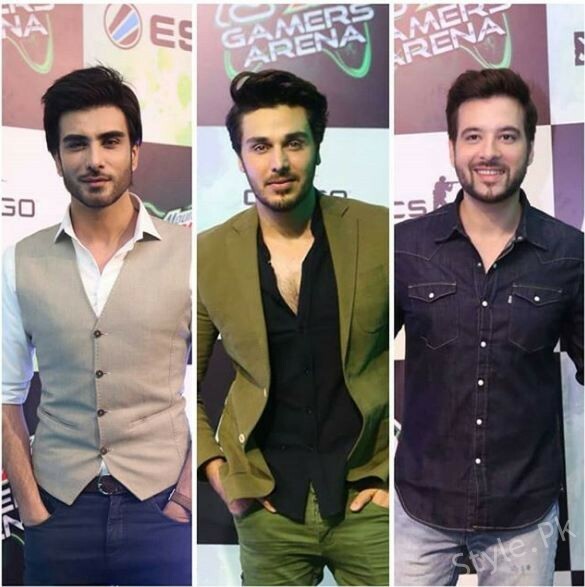 All the celebrities seems to have had a blast on the launch event of Pakistan’s biggest e gaming arena. 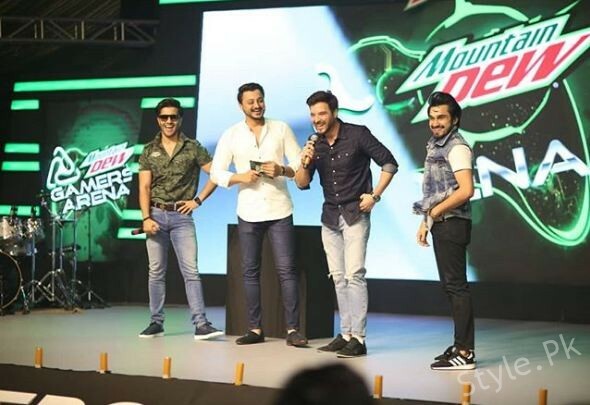 Mountain Dew for sure comes up with unique ideas for brand differentiation and brand recognition.